London based professional, low cost clearance service. The complete office clearance and relocation service. RT Clearance is family run, South West London based professional property clearance company operating across all London areas. We serve both domestic and commercial clientele. R & T Clearance offers a professional removal service that will allow you to focus on other important and pressing matter. We are fully insured (Liability Insurance AXA). Main areas of services include office moves, house clearance and storage services. 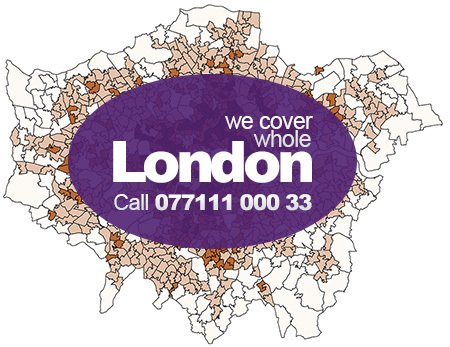 We offer a fast, reliable clearance, removal and man and van services in and around London. Simply fill the fields below to arrange your FREE Quote.